Google is releasing Shadow Art––a new AI experiment that celebrates Lunar New Year, the zodiac animals from the lunar cycle, and the ancient art of shadow puppetry. Today is Lunar New Year eve. Across the world, people are coming together to celebrate the beginning of a new year with family and loved ones. To mark this festival, Google is releasing Shadow Art––a new AI experiment that celebrates Lunar New Year, the zodiac animals from the lunar cycle, and the ancient art of shadow puppetry. Shadow puppetry is a traditional form of storytelling that beautifully combines legends and traditions, music and art, imagination and craftsmanship. We’ve seen how technology can help connect people with culture, tradition, and art forms such as shadow play. So today, we’re bringing this experience onIine as a new AI experiment, Shadow Art. Shadow Art is made with AI. It’s a web browser-based game that lets you experience AI and shadow puppetry in a playful way. To be able to bring what used to be an offline experience online, we used a library called tensorflow.js, which makes it easy to run and train a machine learning model directly in the browser. How does Shadow Art work? You use your hands to form one of twelve zodiac animals from the lunar cycle in front of your laptop or phone camera, trying to match your hand to the diagram on the screen. 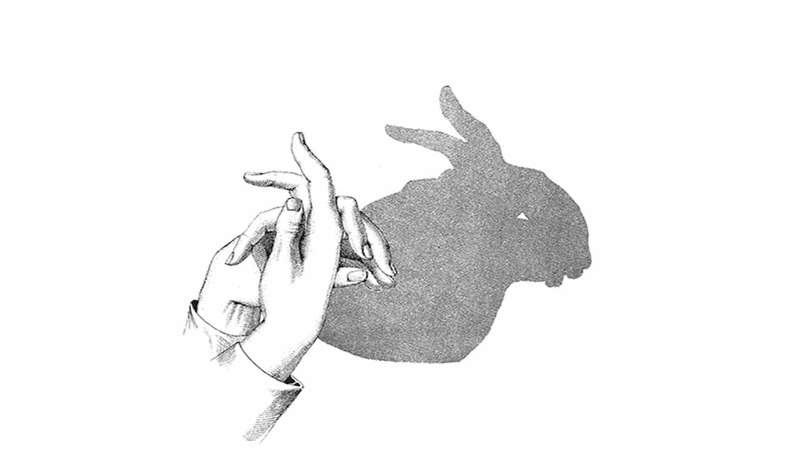 The “shadow” of your hands on the screen then transform into a shadow puppet animal. Does that sound easy? Here’s the catch: we turned it into a game where you have twenty seconds for each animal. The goal is to go through the full lunar cycle as fast as possible. When you unlock all animals, you’ll see a little surprise we built in. We hope you’ll have as much fun with it as we did. Happy Lunar New Year to all of you!